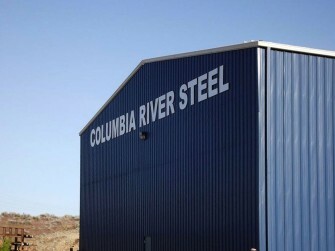 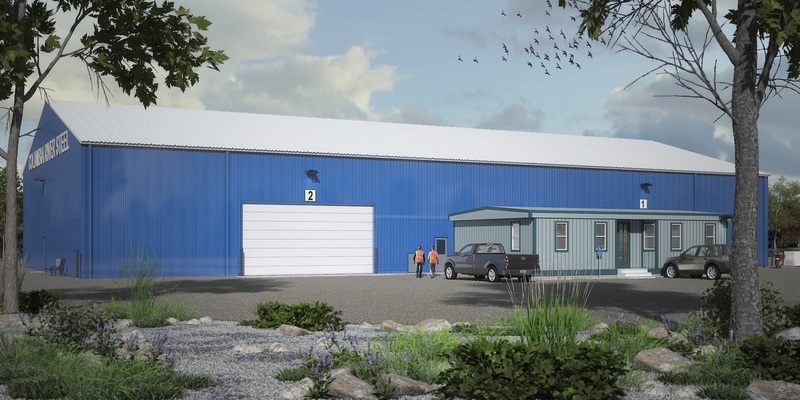 Columbia River Steel Supply officially opened its doors for business in August, 2011. 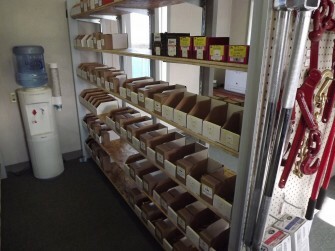 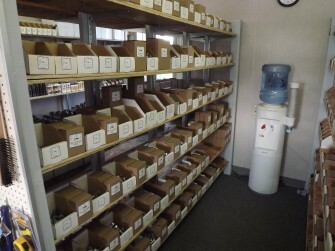 Columbia River Steel Supply warehouses a full steel service center inventory. 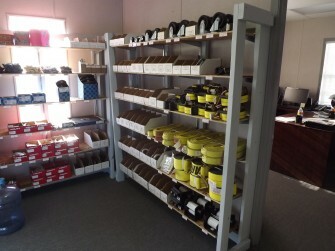 We continue to build more variety every day to make sure our customers have the selection they need, and at great pricing. 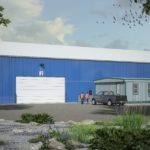 Buying directly from mills is what makes us competitive, and locating in East Wenatchee makes Columbia River Steel Supply able to provide same-day service and products. 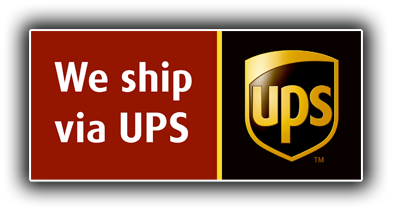 Customer service is always number one. 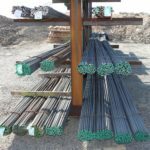 Columbia River Steel Supply not only has a huge selection of steel products available daily for delivery locally, but also has the ability to process steel. 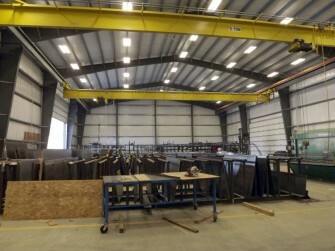 Our warehouse holds a ½” x 12’ Accushear shear, 110-ton Gecko ironworker, and 36” Hemsaw. 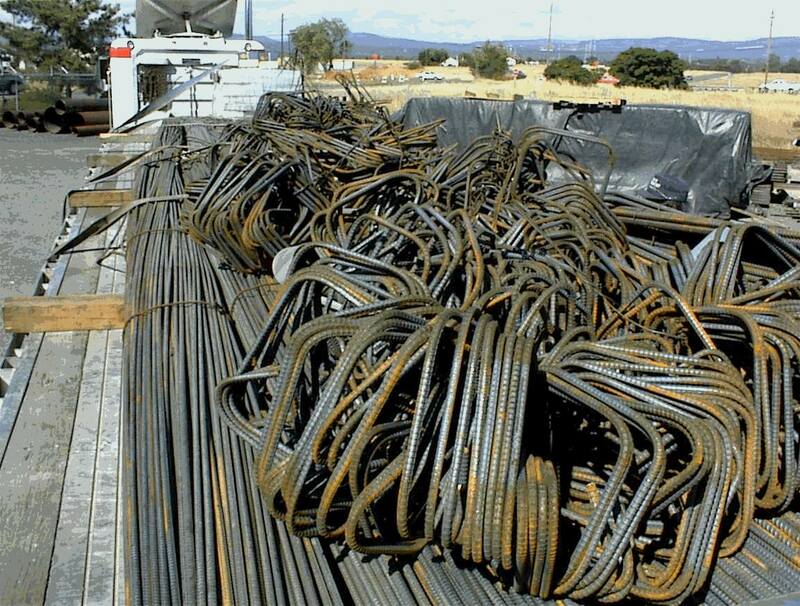 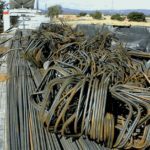 We also have the ability to process rebar by cutting, bending, and rolling rings. 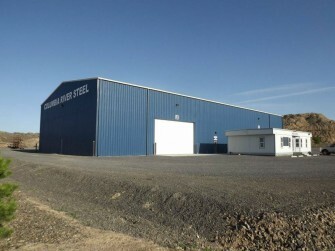 Because we are a division of Moses Lake Steel Supply, Columbia River Steel Supply is a new business backed with over forty years of experience in service. 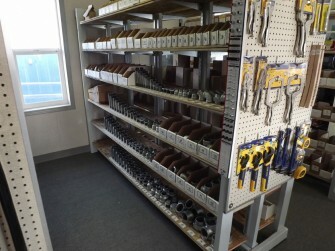 Fastener products, chain, cable, rigging, nylon products, paints, masonry, abrasive products, power tools and industrial power tools. 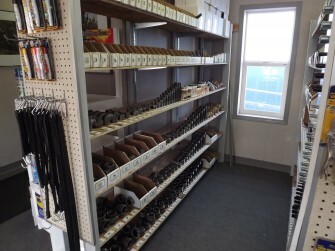 We invite all to come out to see our new company across from Pangborn Airport and meet our friendly staff. 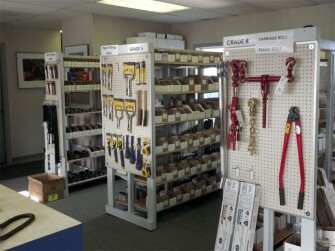 Each employee takes pride in our company and wants to provide the best customer service. 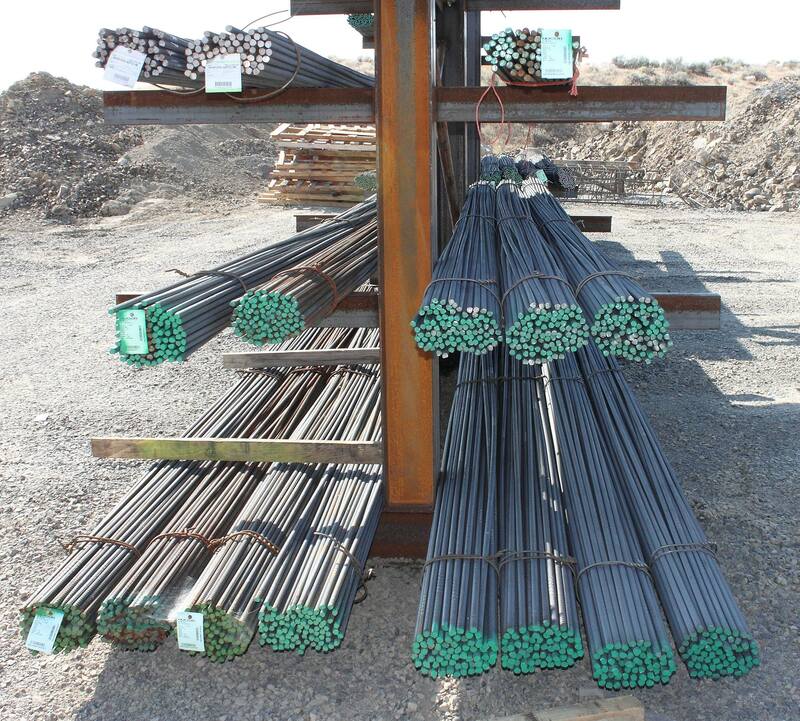 Our hands-on approach to business and local attitude makes Columbia River Steel Supply your first choice for all your steel needs.